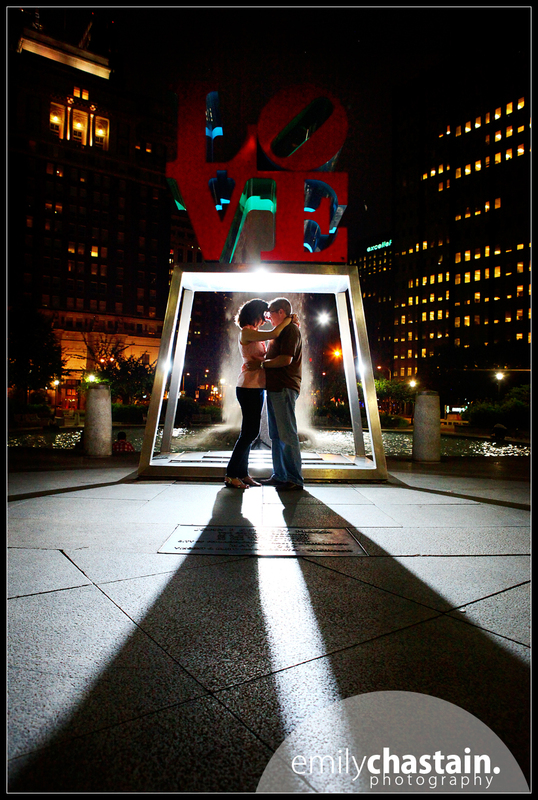 Just a preview of my engagement session in Philadelphia last night... I'm loving this shot! !